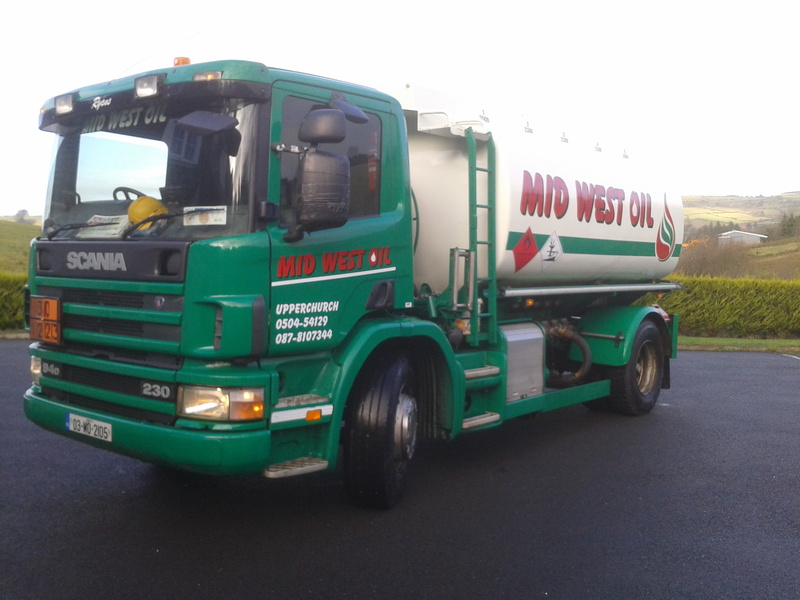 We supply domestic home heating oil to Tipperary and surrounding areas at competitive prices. If you are unsure whether it is Kerosene or Marked Gas Oil that you use for home heating oil our drivers will help you by checking the product before they fill your tank. If you have forgotten to check your oil level and your tank has run out completely you may need to bleed your boiler/cooker. 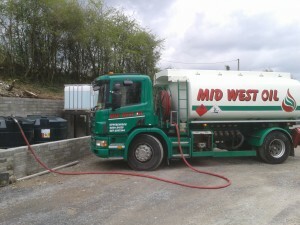 Please let us know when ordering and we will be happy to allocate time to help you out.